The Institute of Medicine made a strong call for the academic progression of nurses, which will result in a workforce where 80 percent of registered nurses will have a baccalaureate degree by the year 2020. In 2015, the associate’s degree remains the most common point of entry for nurses due to the cost and duration of the program. However, experts agree that higher degrees will offer significant benefits to patients, employers, and communities. Registered nurses will also benefit from academic progression, but there are some existing barriers to continued education that all involved parties must overcome. The push for the BSN degree in no way diminishes the value of ADN programs, which are important gateways to the nursing profession. Nurses who enter the field with an associate degree are competent, efficient, and valuable to the patients they serve. In most healthcare settings, they perform the same duties as their BSN counterparts and earn the same salaries, so it’s easy to understand why they’re not enthusiastic about the idea of forgoing a steady income to take on student debt. Employer incentives, such as tuition reimbursement, and flexible schedules may help to lighten the impact of further education for some nurses. But it is the promise of better salary and advancement opportunities that will drive nurses back to the classroom. Health reform in the United States requires highly educated nurses to deliver patient care in the complex health care system. Nurses today need more than basic patient care skills. The BSN program prepares graduates to lead out in initiatives designed to improve the efficiency, safety, and quality of patient care. The public and community health modules in the BSN curriculum equip students with the skills to take a lead role in care coordination of services delivered in the home, community, and remote areas. Any nurse caught in the crossfire of the debates for academic progression will question the benefits of returning to school to get a degree that offers no immediate monetary rewards. As the shortage of primary care providers worsens, BSN prepared nurses will step in to fill the gap. The added responsibilities will, no doubt, lead to advancement opportunities and better wages. Additionally, the BSN graduate will have the foundational knowledge to enroll in a graduate degree program to ease the shortage of faculty available to train future nurses. The BSN’s program emphasis on population health, leadership, communication, and translation of research into practice prepares graduates to function effectively in the evolving healthcare environment. Nurses with BSN degrees feel confident in their ability to assume on-site leadership roles and use research data to improve performance. Moreover, as BSN students receive clinical training in outpatient settings, they’ll have the skills to provide care in the community. In a bid to differentiate themselves and gain a competitive advantage by acquiring Magnet status, employers are hiring more nurses with BSNs and encouraging existing staff to pursue a BSN degree. With a higher percentage of BSN staff, employers create a safer work environment, develop a more stable workforce, decrease turnover rates, decree mortality rates, and develop a pipeline of nurses who are ready to assume leadership roles. While patients and employers benefit from academic progression, the nurses themselves benefit the most. There are numerous career paths and opportunities a nurse can pursue, and the BSN degree provides a good starting point for branching out. BSN programs with online instruction for registered nurses help students obtain an education without sacrificing family and employer demands. 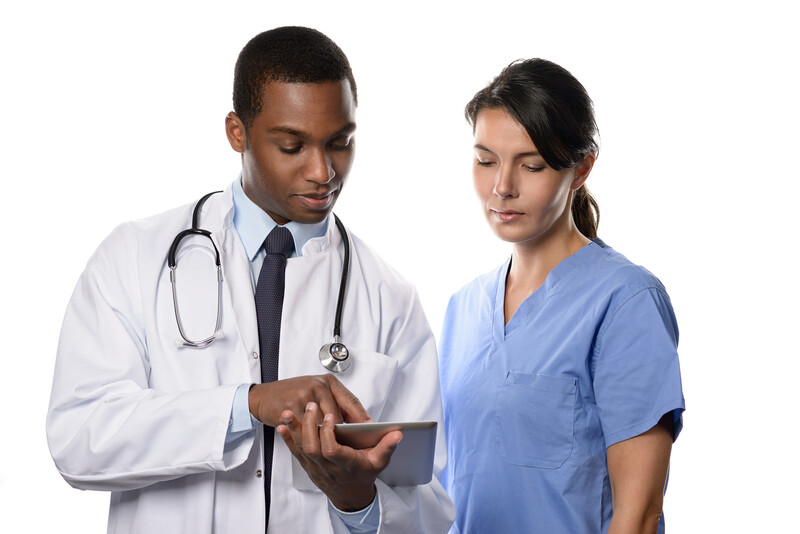 The proliferation of RN to MSN programs on the market has proven attractive to nurses who skip the BSN requirements altogether in favor of the prestigious MSN degree. There’s no current law demanding that employers hire BSNs, but it is clear that many nurse executives value the degree enough to offer incentives for ADN nurses to further their education. As the workforce moves towards 80 to 100 percent BSN-prepared nurses, it is vital that you take the step to remain relevant. The RN to BSN program is designed for registered nurses with an associate’s degree (or in some cases a diploma) in nursing. Graduates of an accredited program can complete the degree requirements with minimal loss of credits or duplication of courses. Students complete the degree in 12 months with full-time attendance for 3 consecutive semesters. South Carolina’s universities facilitate online study for nurses to maintain their work schedules. Clinical courses begin in the first semester and continue throughout the program, emphasizing skills development in community and public health, leadership, and gerontology. Schools, such as the University of South Carolina Update, integrate a virtual clinical in the curriculum, which students complete on their home computers. An ADN degree or nursing diploma from an accredited institution. The admissions department will need documentation of graduation (transcripts) from a state accredited program. A minimum grade C or better and a GPA of 2.75 and higher in non-nursing courses. A current unencumbered license to practice in South Carolina – or another state if applying for the online program. Nurses must maintain active license status throughout the program. Evidence of 6 months to 1 year of clinical experience within the previous three years if applying with no prior work experience. If the curriculum incorporates practice at a clinical site, students will need to obtain criminal background clearance, a negative drug screen, CPR certification, malpractice insurance, professional references, and up-to-date immunization. Admission requirements and policies vary by school, so check with the admissions personnel for specific enrollment criteria. Following is a list of accredited RN to BSN programs in South Carolina.